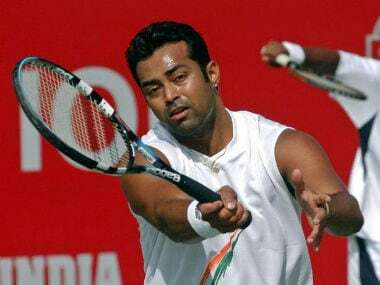 The top seeded pair of Paes and Joe Salisbury overcame Americans Austin Krajicek and Jackson Withrow 7-6(3), 6-4 in the semi-final. 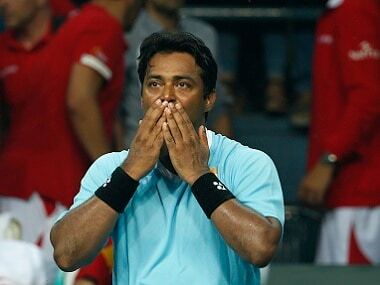 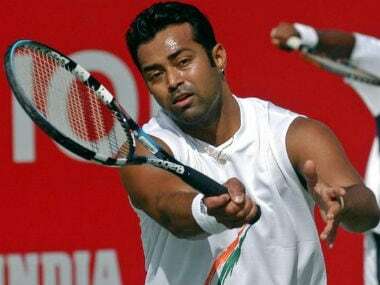 Veteran star Leander Paes regained his place in the top-50, courtesy Challenger title win at the Newport Beach event, as he jumped 14 places to 47 in the latest rankings, issued on Monday. 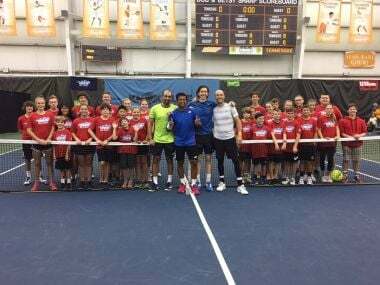 Paes, winner of 11 singles titles on the Challenger Tour, had ended the 2017 season with consecutive trophies in Champaign and Knoxville with Raja. 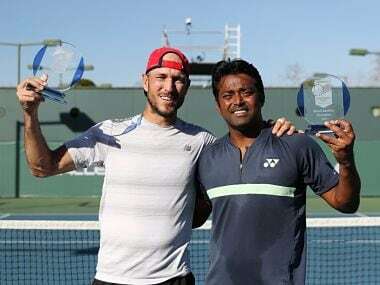 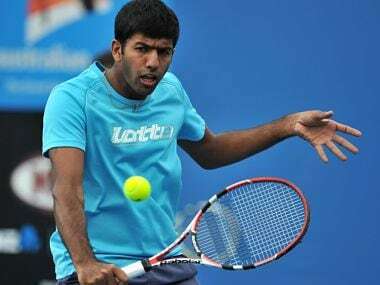 Leander Paes reached his first final of the 2018 season along with American partner James Cerretani following an easy win in the semifinals of the Newport Beach Challenger event.